A grandmother's love is forever, and her grandchildren are always in her thoughts. This grandma learns that a new grandbaby will soon be arriving. 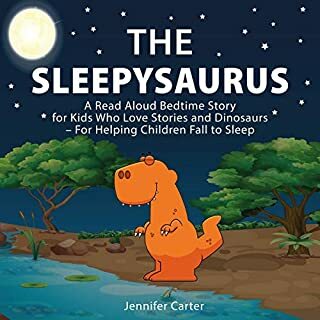 She wants to give her new little one a special gift, but her funds are low, and she is very far away, so she decides to write a book especially for her new little grandchild. Grandma writes down her fairy tales, poems, and songs that she hums softly to herself as she recalls singing them to her other grandchildren. 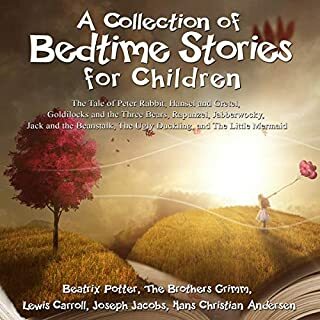 A selection of stories to soothe children to sleep. Follow the adventures of Wiggly Worm and his best friends (Snarky Snail, Rattles Snake, and Munchy Mosquito). Wiggly and his friends live in a backyard garden. What happens when they decide to explore outside the yard? 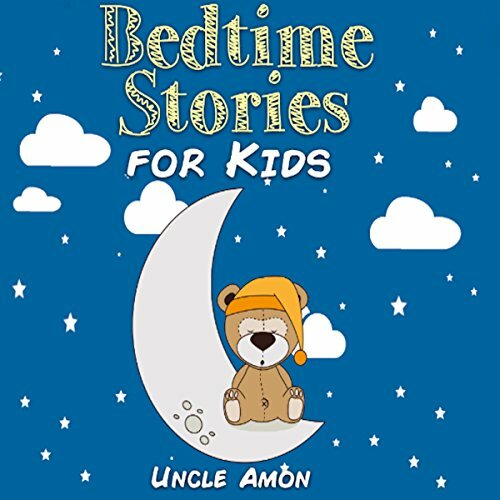 This is an excellent storybook for early listeners as a bedtime story. 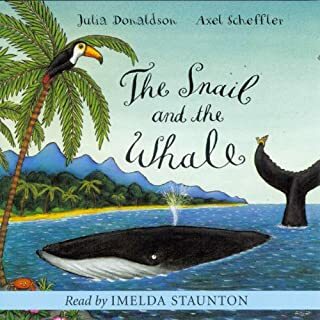 Are you looking for a children's book that is highly entertaining, great for early listeners, and is jam-packed with bedtime stories? This children's storybook has it all! This is an excellent listen for beginning and early listeners. Each story is easy to enjoy and listen to! This book is especially great for traveling, waiting rooms, and listening at home. 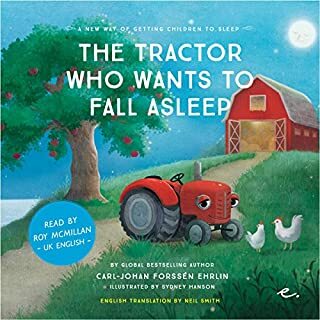 Scroll up and download this audiobook to spend some quality time with your child! 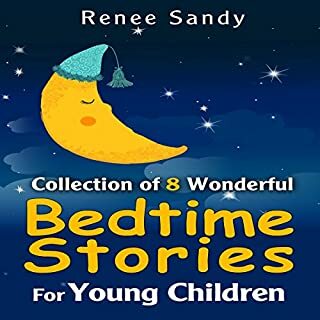 Christmas Stories for Kids and Family! My kids enjoyed it!-bonus points; they are asleep. 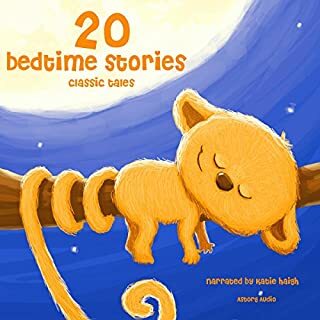 This is a nice little collection of stories read in a very gentle & soothing voice. Perfect for bedtime.